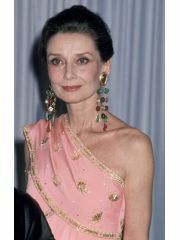 Audrey Hepburn broke off her engagement from James Hanson. Audrey Hepburn is now deceased. Where and/or how did Audrey Hepburn and James Hanson meet? Why did Audrey Hepburn and James Hanson break up?